Olive oil is a pretty simple product, yet there are somehow so many myths about it, from the way it’s produced to how it’s bought, sold and consumed. 1) Supermarket olive oil is fresh. A lot of times, the olive oil that you purchase at a supermarket could be as old as three years. Unfortunately, olive oil does not improve with age. The longer the oil sits on the shelves, the more the healthy compounds in the oil degrade, losing many of their biggest health benefits. To make sure you’re getting the freshest oil possible, look for brands that display their harvest date, or purchase olive oil from My Olive Tree. 2) Don’t use your best olive oil for cooking. My Olive Tree’s Extra Virgin Olive Oil from Southern Israel is slightly darker and has a more robust and distinct flavor when compared with our Northern version; while the Northern version truly shines in salad dressings we feel that our Southern version is at its best when used in cooking (sautéing/frying). beneficial to cook with fresher, higher quality oils. 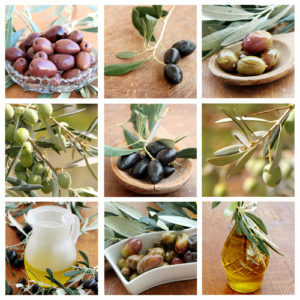 3) You can determine olive oil quality by its color. 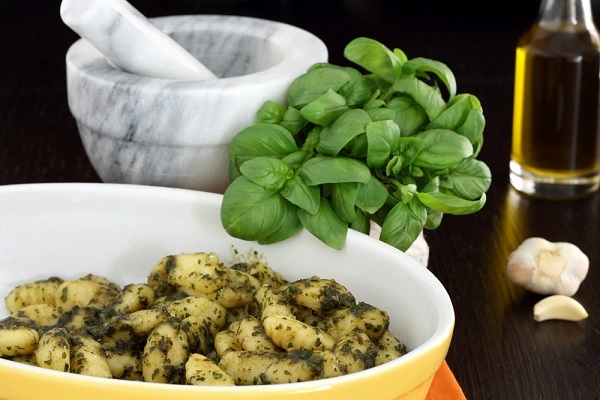 Color and quality have absolutely nothing to do with each other when it comes to olive oil. Color has more to do with the type of olives used, the region they come from and the processes by which the oil was created. 4) Light olive oil has fewer calories than other types of oils. Actually, “light” olive oil refers more to the flavor than the nutritional facts. Extra virgin olive oil is what you’re looking for if you want an olive oil with more antioxidants and better overall nutrition. 5) You should store olive oil on your counter so it doubles as a decoration. Lots of people love storing olive oil on their counters, because the color of the oil in the glass bottles it comes in makes it a nice, tasteful decoration. However, if you let the bottle sit out in the light for too long, the light could oxidize the oil, making it degrade at a much quicker rate. Keep it in the cabinet so that you can preserve it for a longer period of time. Which one of these “myths” surprised you the most?